Imagine surviving the weather in Watford - that's exactly what the Imagine Watford festival did! Who would Imagine such bad weather! Thankfully it didn't dampened the spirits at the Imagine Watford festival, which has thrived despite the rain, with more than 40,000 people getting involved. This is a fantastic increase on last year which saw a total of 25,000 people watching the events throughout the entire festival, and organisers were expecting an even better turnout over the weekend of June 30th and July 1st. And so far, every attendee has enjoyed the events with the almost unanimous feeling that people would recommend it to anyone. 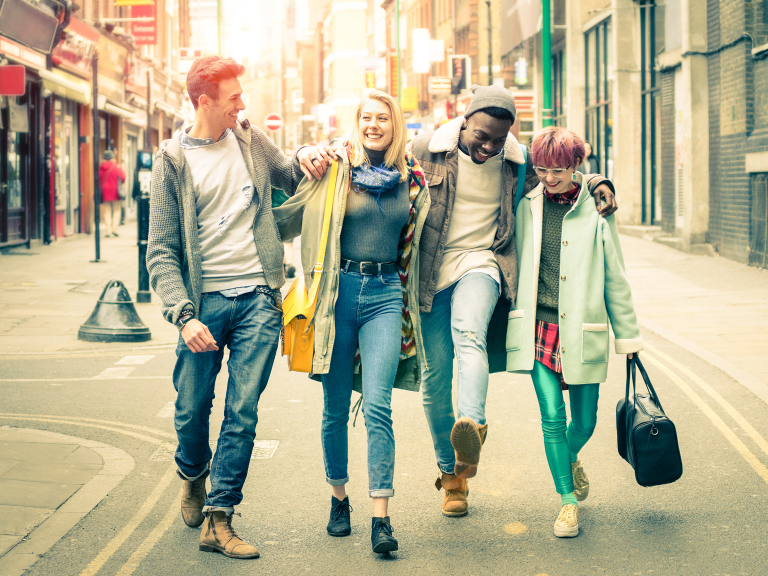 It has been a great boost for the town centre with every event running free of charge and spread throughout Watford's High Street, from the junction with Clarendon Road down to the Town Hall. "Big thanks to Imagine Watford for looking after us on a marathon 3 days of performances. well done Watford team." "Extremely entertained; very powerful and enchanting performances. Thank you so much to all involved in Imagine Watford."